This entry was posted in ASOS Curve, Avenue, Custom Made, Domino Dollhouse, How Does It Fit?, Lane Bryant and tagged Torrid Bangles, Victoria Emerson, Victoria Emerson Wrap Bracelet Review by affatshionista. Bookmark the permalink. I’m a big bracelet person too! 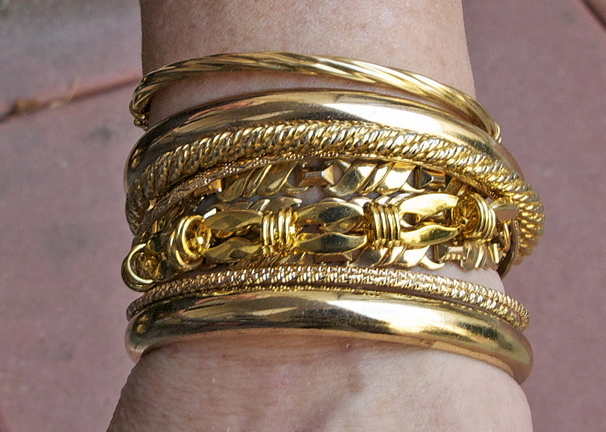 I love my bangles from Torrid and Deb Shops, and I’ve also had the luck to find the occasional bracelet at a local jewelry store. 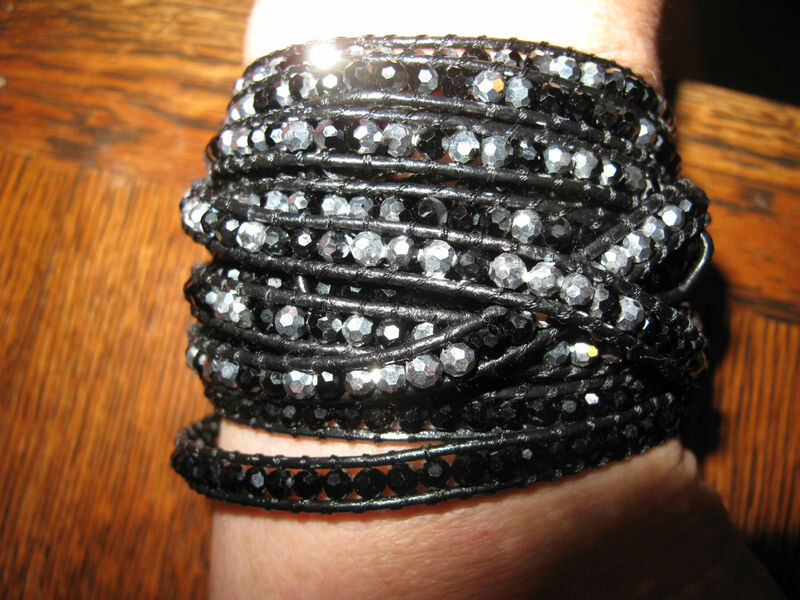 I recently got an amazing rhinestone wristband there, and I’m so in love with it, I’ve been wearing it pretty much every day.